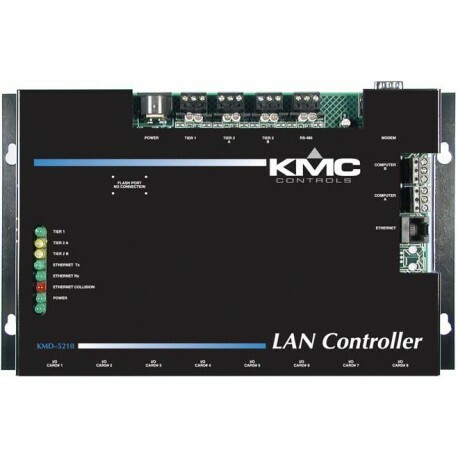 The KMD-5210 LAN Controller is an programmable direct digital controller.The KMD-5210 Control up to 128 inputs/outputs directly with the expension KMD-5220 Input Modules or KMD-5221 Output Modules. suitable for use in facilities management systems. 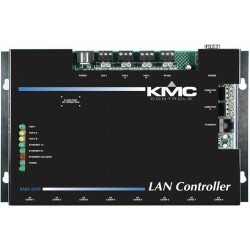 LAN Controller operates as an integral part of a fully networked peer-to-peer digital system. 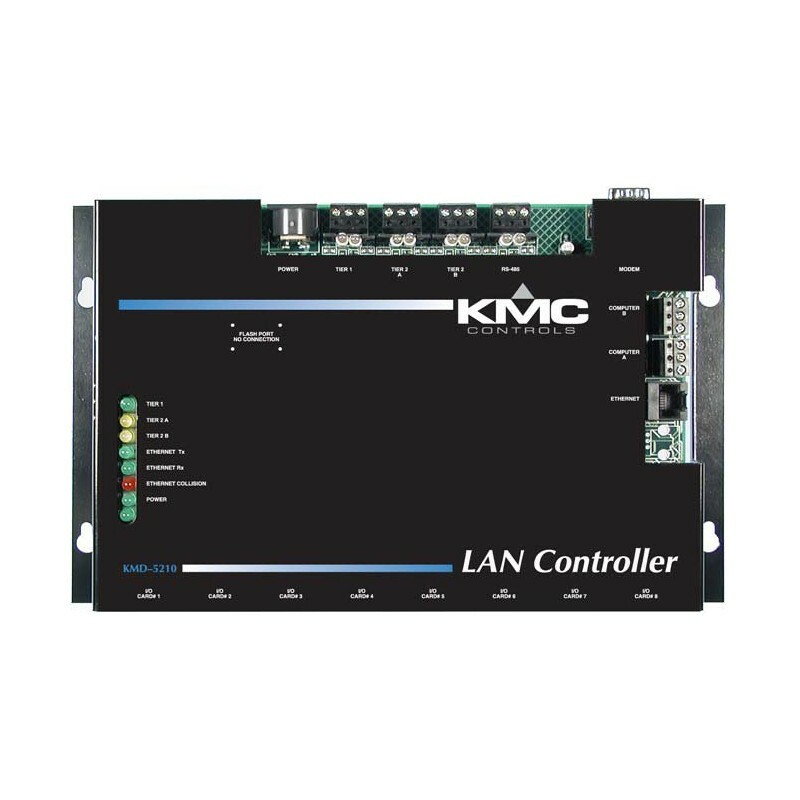 The KMD-5210 Control up to 128 inputs/outputs directly with the LAN Controller using KMD-5220 Input Modules or KMD-5221 Output Modules.